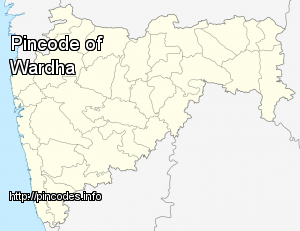 Wardha �pronunciation� (Marathi: वर्धा) is a city and a municipal council in Wardha district in the Indian state of Maharashtra. It is the administrative headquarters of Wardha district. 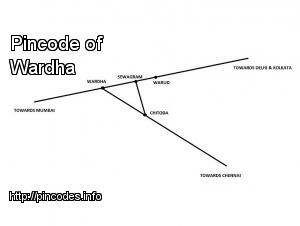 Wardha gets its name from the Wardha River which flows at the North, West and South boundaries of district. Founded in 1866, the town is now an important centre for the cotton trade. It was an important part of Gandhian Era.